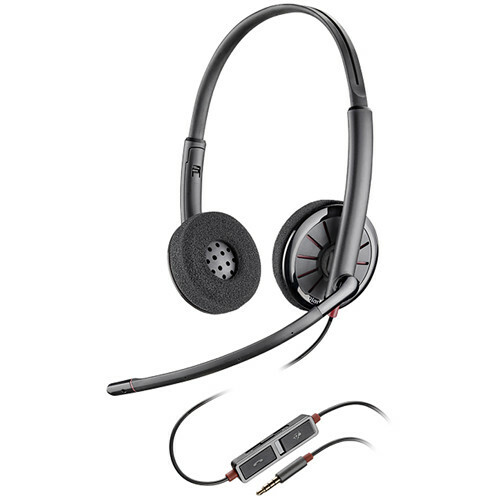 Box Dimensions (LxWxH) 7.1 x 6.4 x 1.2"
Blackwire C225 Stereo Headset is rated 5.0 out of 5 by 2. Rated 5 out of 5 by Sean from Great Economical Product For a small CS team, these headphones work swimmingly. Great sound, clear voice, ergonomic and not a boon to keep on for extended periods. Too soon to tell the long term reliability but so far so good!